Every so often food items will curiously appear in our fridge and pantry. Items that I didn’t buy. A tub of spreadable butter. Individually-wrapped American slices. A jar of Reese’s Creamy Peanut Butter. Diced peaches in syrup. It’s not that I really have anything against these products, but in our almost three years of marriage my husband has come to understand that if he would like to eat such foods he will need to purchase them at the grocery store himself. And so he does. So it was a little bit out of character for my husband when he came home the other day with sugar snap peas. I’m 99.999% sure he’s aware there is not actually sugar sprinkled on them. Hey, we all have our food vices – I seem to have a penchant toward the fried stuff, who am I to judge? Nonetheless, I applauded his decision to choose a healthy, delicious unprocessed snack and I honored it by preparing the enticing Caesar salad recipe on the back of the package. 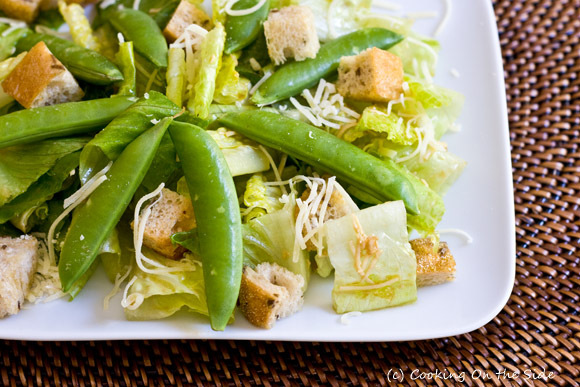 It had never before occurred to me to add snap peas – or, really, any vegetable – to a Caesar salad. But it was a fantastic addition. I should have known that something sweet and crunchy would be a terrific complement to something garlicky like a Caesar dressing. I tossed in my own homemade rye croutons (using the leftover rye bread from my Gruyère with Caramelized Onions Panini) – those were addictive on their own. This was an incredibly quick and easy salad to throw together and one that both my husband and I enjoyed thoroughly. 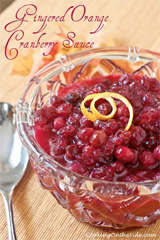 Combine red wine vinegar, Worcestershire sauce, garlic and mustard in a small bowl. Gradually stir in olive oil. 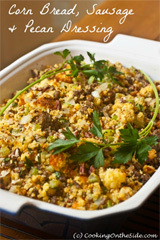 Mix in Parmesan cheese and set aside. 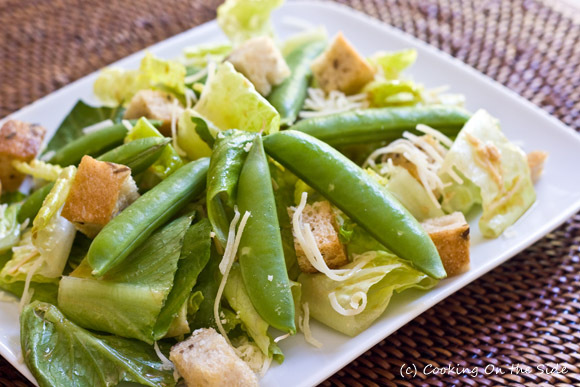 Place lettuce in a large salad bowl along with sugar snap peas and croutons. Toss salad with dressing, adding additional Parmesan cheese if desired. * To make your own rye croutons, as I did: Cube 4 slices of thick-cut rye bread. Toss with 1-2 tablespoons of olive oil and toast on a baking sheet at 350F for 8-10 minutes until they are golden and crispy. What a good husband 🙂 Looks fresh and delicious! We’ll actually be heading to Scottsdale next month – I’ll have to look up Tossed! I can’t wait to try out the dressing–I’ve been on the lookout for a Caesar dressing that doesn’t have anchovies in it. I love Caesar salads, but have been known to send them back at restaurants when they have that “fishy” flavor. Thanks! 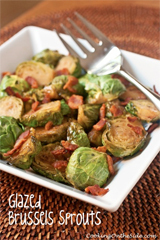 Mindy’s last blog post..Cooking from Scratch–Is It Worth It? That’s actually a good point – I should mention to folks that this dressing is anchovy-free AND egg-free. Will update the post! lol! that’ll be funny if he really thought there was sugar sprinkled on those peas! I’m glad you guys found a delicious way to enjoy them, though I could enjoy them by itself, too! Don’t be skerred to go with 3 cloves of garlic! The more the better. Sweet snap peas are a nice addition. What a great addition to a classic salad! That looks cool and refreshing! I will have to keep it in mind – we have several sugar snap pea plants in the garden!